The professor finally figures out a way to get home from Gilligan’s Island. Jesus is back and recruiting more fishermen ! 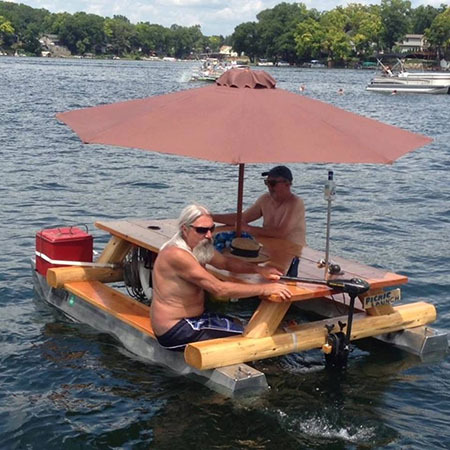 52 years straight, Phil and Larry use the “chick magnet” during the annual labor day blow out to drink themselves stupid and pick up sweaty Shirley again.